Friday night, my roommate & I went to the Ingham County Fair. I had never been to a county fair, so it was quite the experience! We had a blast and ate lots of fair food (corn dogs, lemonade, pretzels & fries were all involved). While we were ordering our corn dogs, I said thank you, instinctively. The gentleman running the stand told me “you’re the first person all day to say thank you”. Keep in mind, it was 7pm at this point and the fair had been going on all day. I was shocked. How could no one have said thank you all day? 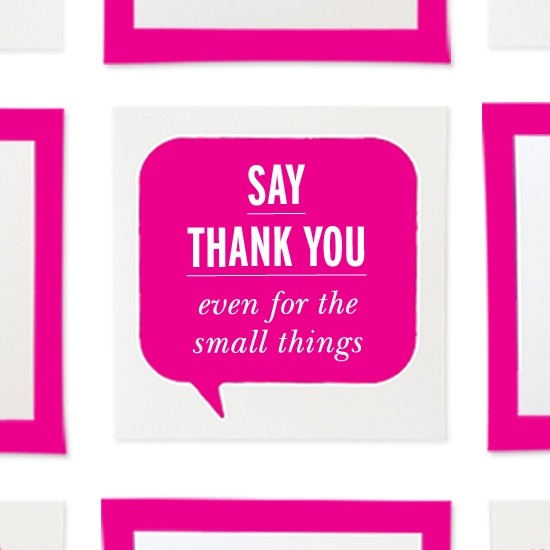 Don’t forget to say thank you – to everyone that helps you along in life. Even for the little things! No one is too unimportant to not deserve thanks.